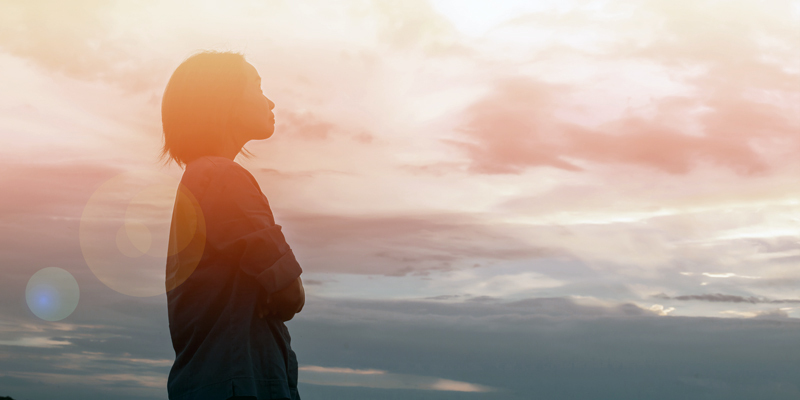 A lot has been said about grace, but what does it mean to have grace? “Repent therefore and be convertedTo make a decision to turn away from sin and darkness, from the power of the devil to the living God. We repent from our former sins, cast off our old life – a life which enjoyed living in the passing pleasures of sin – and lay hold of a new mind – a mindset that is determined to resist... More, that your sins may be blotted out, so that times of refreshing may come from the presence of the Lord.” Acts 3:19. “Let us therefore come boldly to the throne of grace“Let us therefore come boldly to the throne of grace, that we may obtain mercy and find grace to help in time of need.” Hebrews 4:16. Because Jesus was tempted, yet did not sin, it is possible for us to come to Him with boldness to receive grace. This grace is so we too shall not commit sin in our... More, that we may obtain mercy and find grace to help in time of need.” Hebrews 4:16. The time of need is the moment when we realize we are being tempted to sinTo commit sin is to consciously do something that you know goes against God’s will. This can be in word, deed, or even thought. (James 1:14-15)... More. Before we fall in sin, we have this vital opportunity to come to the throne of grace (in prayer) and ask for help from our Savior (who has experienced temptations the same way we have), and through the Holy Spirit, He gives us grace and help to overcome – before we fall! No matter how bound in sin I am now, by following Christ and denying and crucifying the sins the Holy Spirit reveals to me, I can receive sufficient grace to be completely delivered and have victory. “We then, as workers together with Him also plead with you not to receive the grace of God in vain. For He says: ‘In an acceptable time I have heard you, and in the day of salvation I have helped you.’ Behold, now is the accepted time; behold, now is the day of salvation.” 2 Corinthians 6:1-2. As we read this, and we sense a longing for victory over sin“Victory over sin” means that you do not commit conscious sin – that which you know would be sin at that time when you are tempted. It doesn’t mean that you are without sin, but that temptation is overcome before it can become sin. (Romans 8:37; 1 Corinthians 15:57; Revelation 2:7)... More, we still have a time of grace over our lives. But this time of grace isn’t unlimited, and we don’t know how much time we have. Today is a day of grace; today we have the opportunity to come to the throne of grace to receive help to be saved (set free, victorious, no longer a slave to our lustsThe desires that we experience that go against God’s will. In other words, a desire for anything sinful. See James 1:14. Also called “sin in the flesh.” Although the expression “youthful lusts” is often thought of in connection with sinful sexual desires, lusts include anything that go against what is good and right in God’s eyes. (2 Timothy 2:22.; Galatians... More and our own selfish ego). Don’t let today be in vain. God gives grace to the humble. (James 4:6) I need to acknowledge that I am completely incapable of being good and pure in my own strengthThis refers to a person who is attempting to put to death their sinful desires without help from God; not sinning by sheer strength of will. Some people may manage this to some degree, but ultimately it is impossible to come to total victory in one’s own strength, eventually one will come to an end of their own strength. A... More. I need to acknowledge that I am completely dependent on Christ’s help to overcome the evil tendencies in me. When I remain in this humble state, only then is God able to give me grace. Grace also means that everything I achieve in my spiritual development, even earthlyRefers to everything of this earth, as opposed to heavenly things. Example: Earthly treasures/heavenly treasures. The earthly things pass away (are temporal), but the heavenly things are eternal. (Matthew 6:19-21; Colossians 3:2; 1 John 2:17)... More things, I have received from God who gave us His son, therefore I should give Him all the credit. “For the grace of God that brings salvation has appeared to all men, teaching us that, denying ungodliness and worldlyThe term “worldly” is used to describe anything that is purposed towards the world’s goals/ideals/pursuits as opposed to that which is of the Spirit. (1 John 2:15-17; Titus 2:11-12)... More lusts, we should live soberly, righteously, and godly in the present age, looking for the blessed hope and glorious appearing of our great God and Savior Jesus Christ, who gave Himself for us, that He might redeem us from every lawless deed and purify for Himself His own special people, zealous for good works.” Titus 2:11-14. So, what does it mean to have grace? Grace means forgiveness. Grace means help and strength to be victorious over all the sin God shows us. Grace means time to work on our own salvation. This grace is available to all who are willing to humble themselves and accept Jesus as Lord to receive forgiveness, and better yet, it is available daily, at the throne of grace, to all who are willing to humble themselves and cry out to God for help and power to conquer the sin that rises up in us. Today is a day of grace. 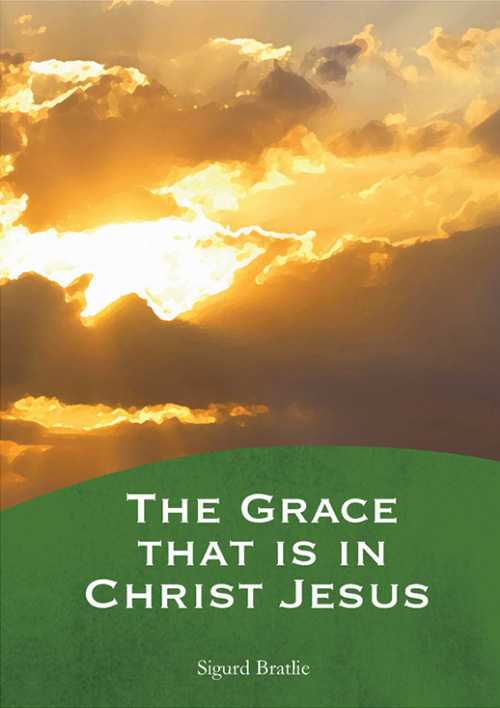 You may be interested in reading more about what grace means in the free e-book “The Grace that is in Christ Jesus”.